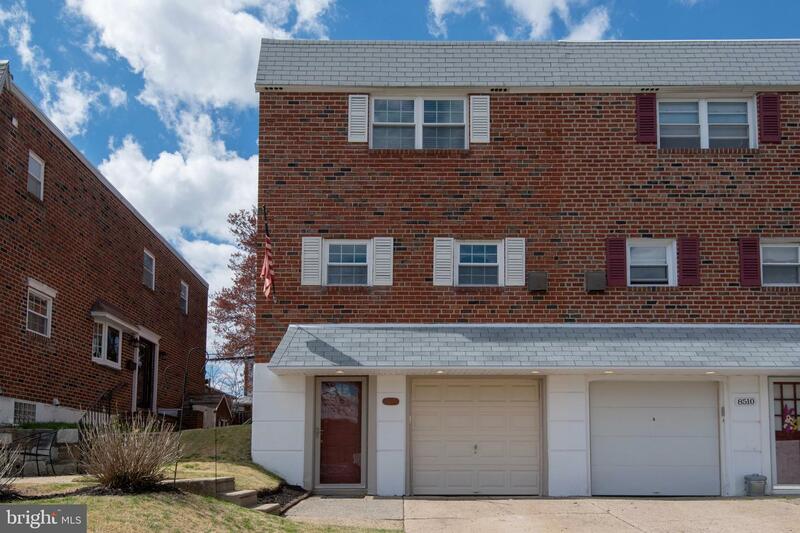 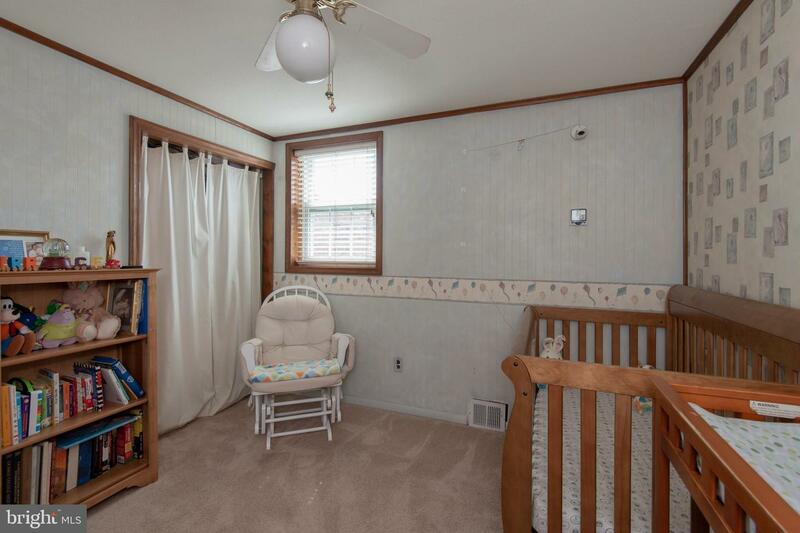 Three bedroom, 2.5 bath Montclair brick twin within walking distance to parks, playgrounds, Fox Chase Library, Fox Chase Farm and area schools. 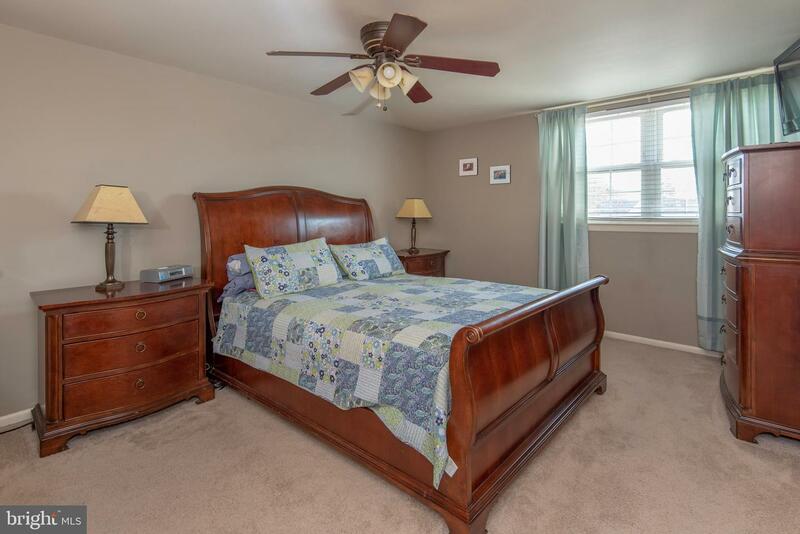 Main floor features updated flooring, spacious living and dining rooms plus kitchen with breakfast nook. 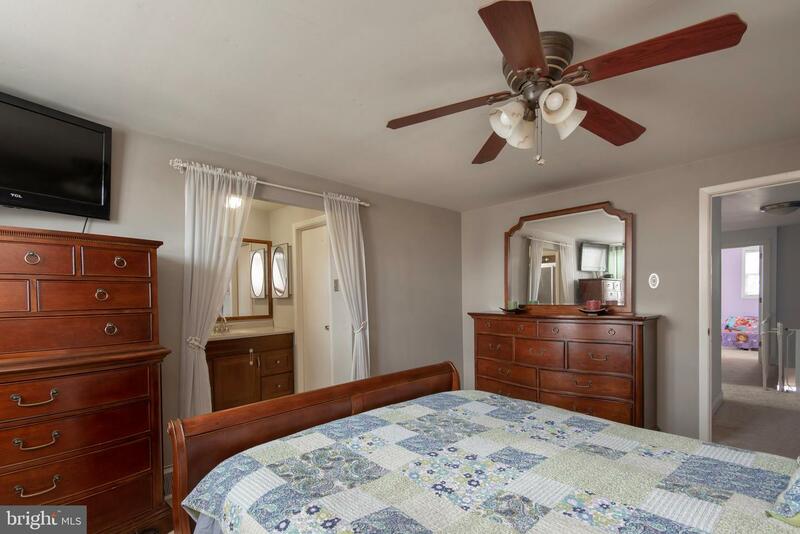 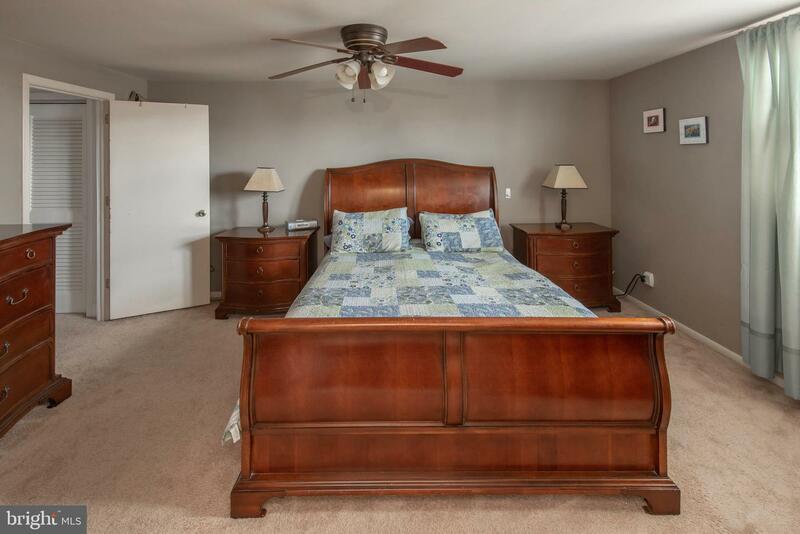 Upstairs there are three nicely sized bedrooms, the master with a private bath and walk-in closet. 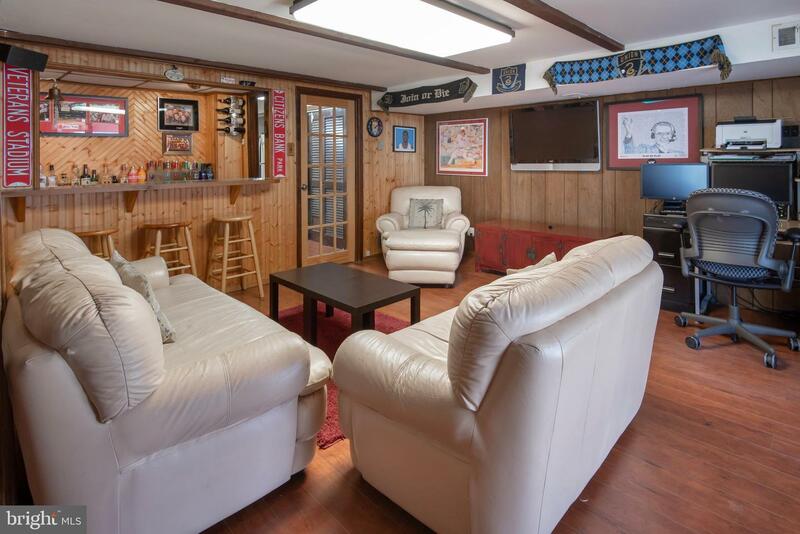 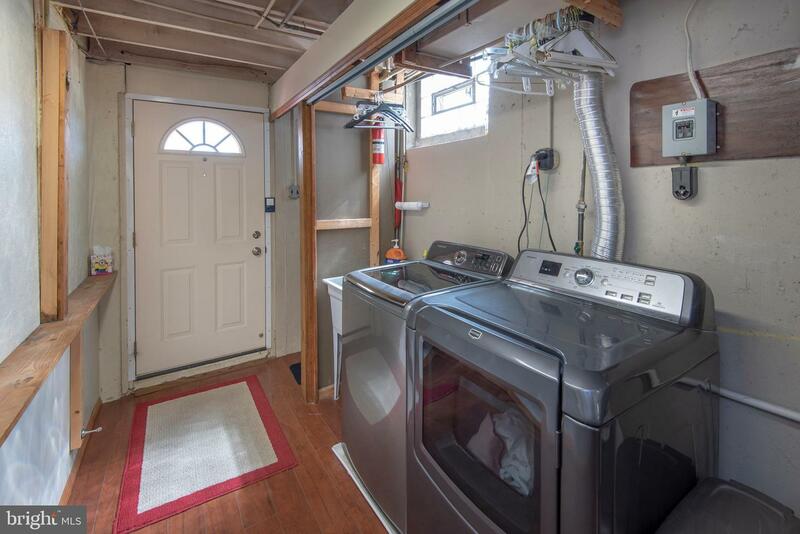 The finished basement offers additional living space, wet bar, and a separate laundry area with access to the rear yard. 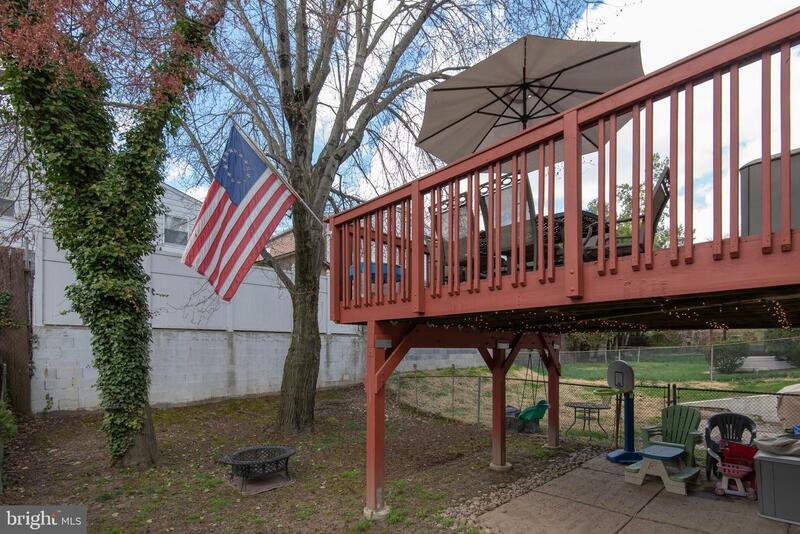 You'll find privacy and shade on the deck, great for grilling, outdoor meals and entertaining. 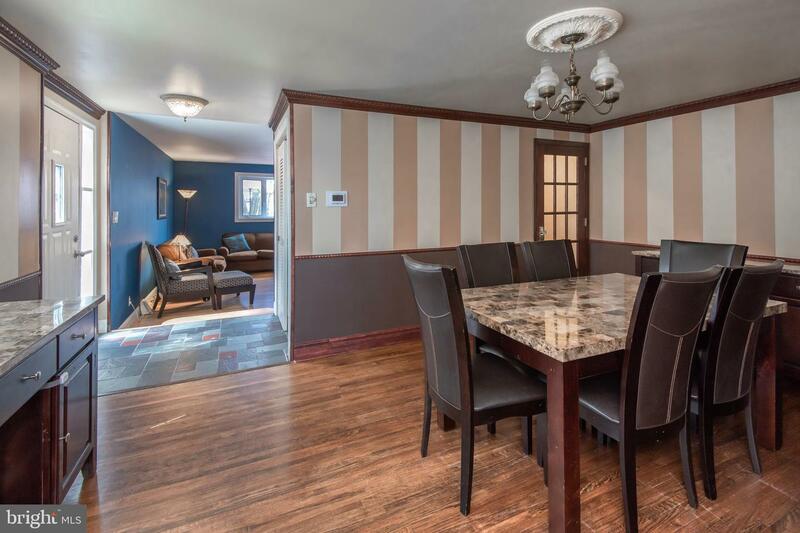 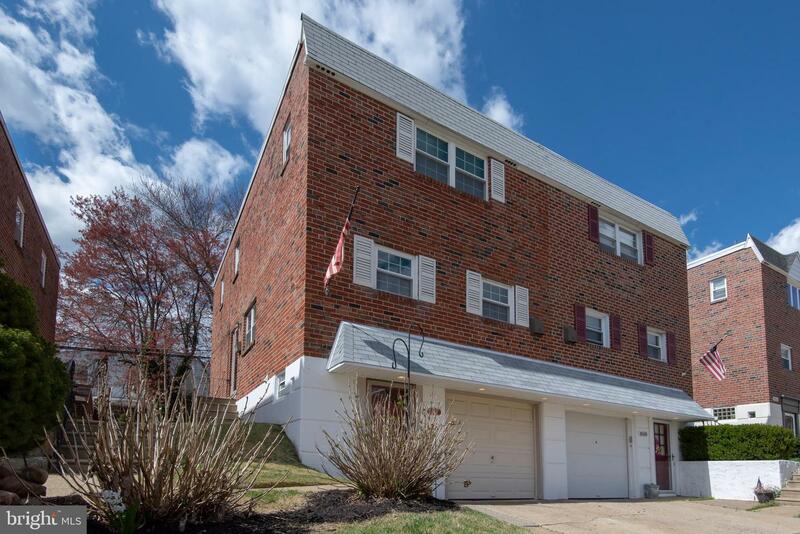 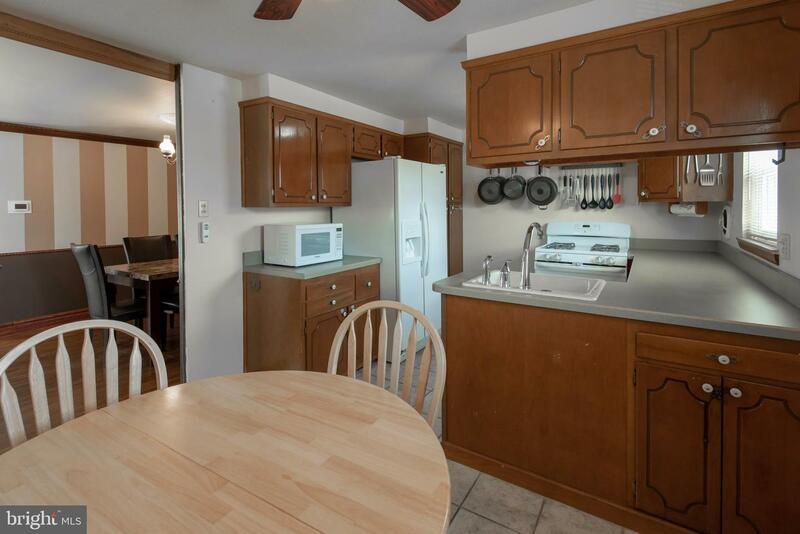 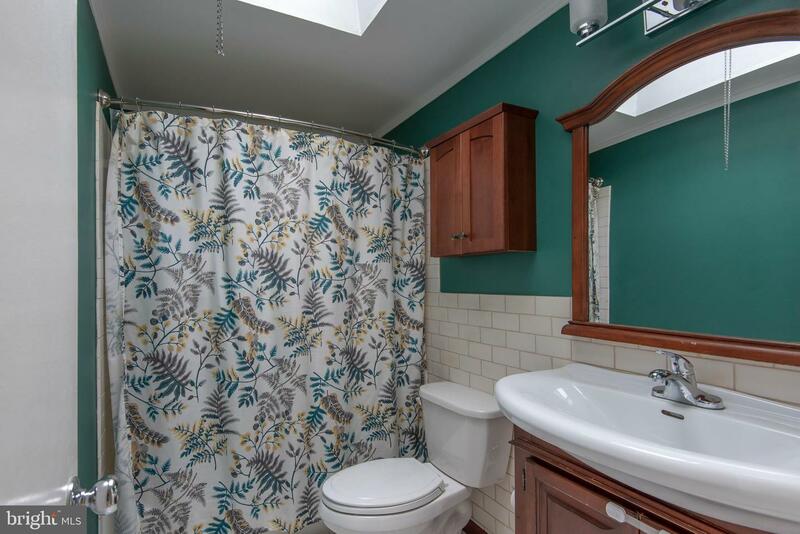 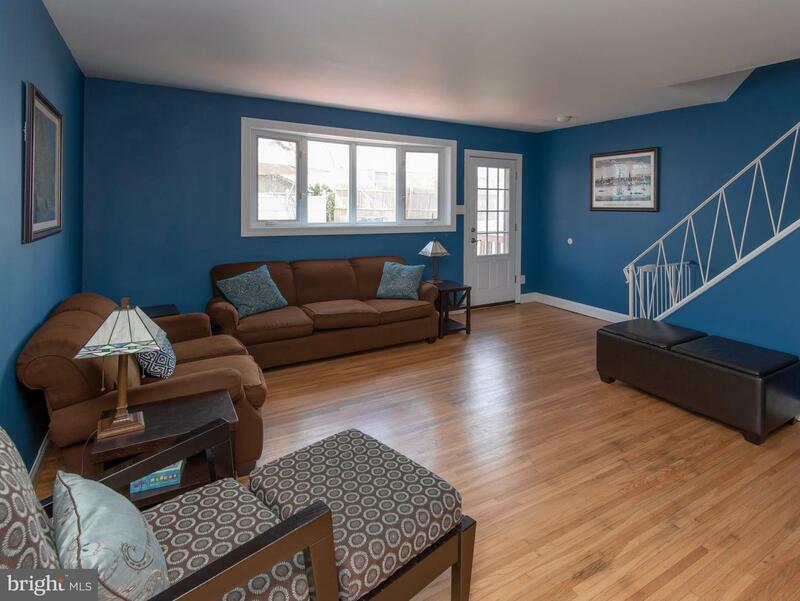 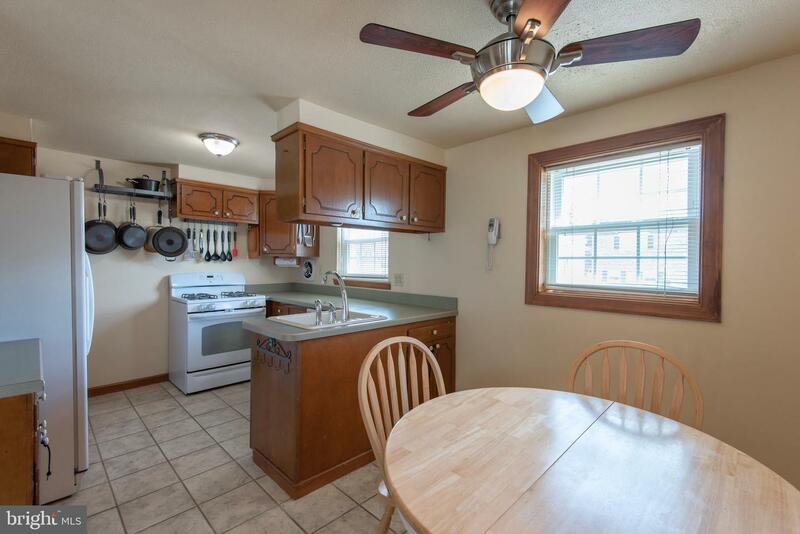 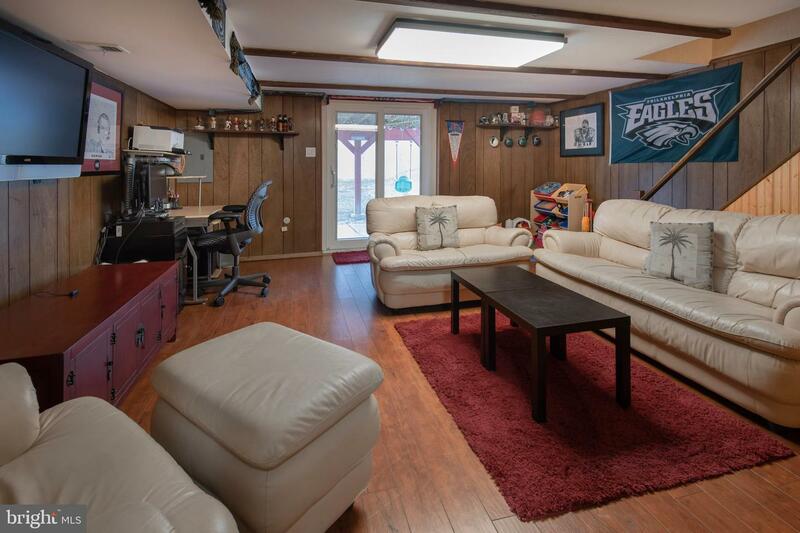 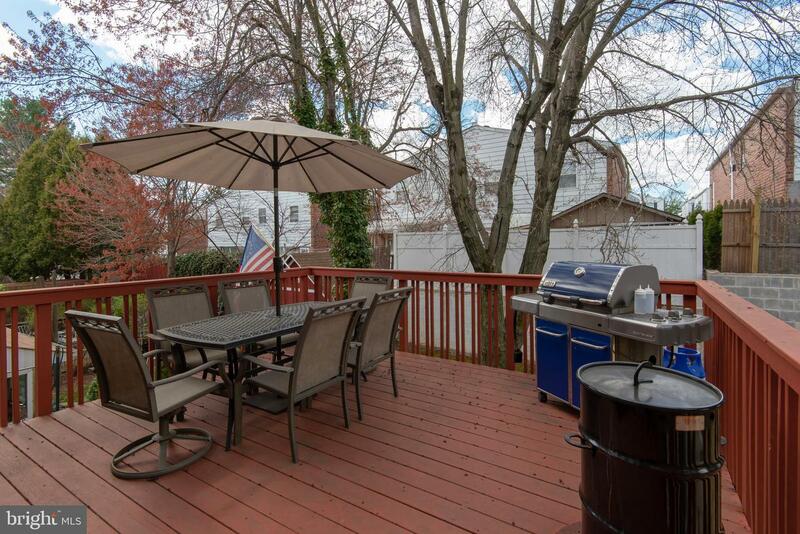 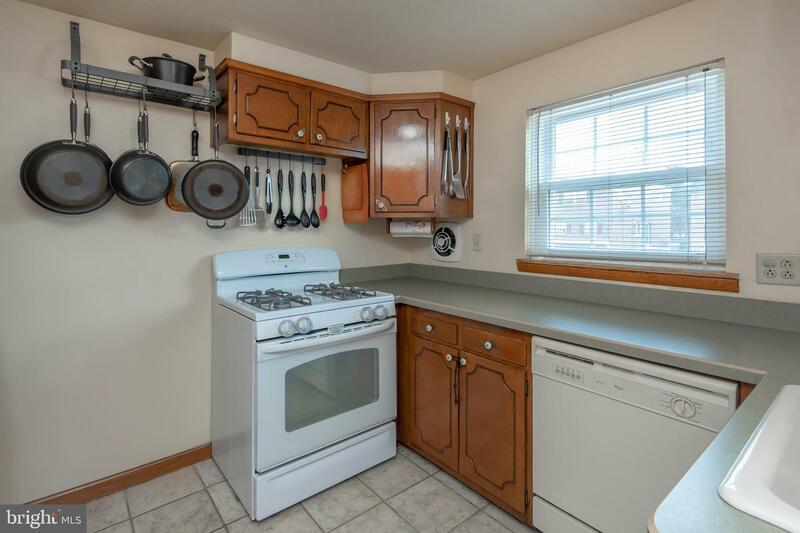 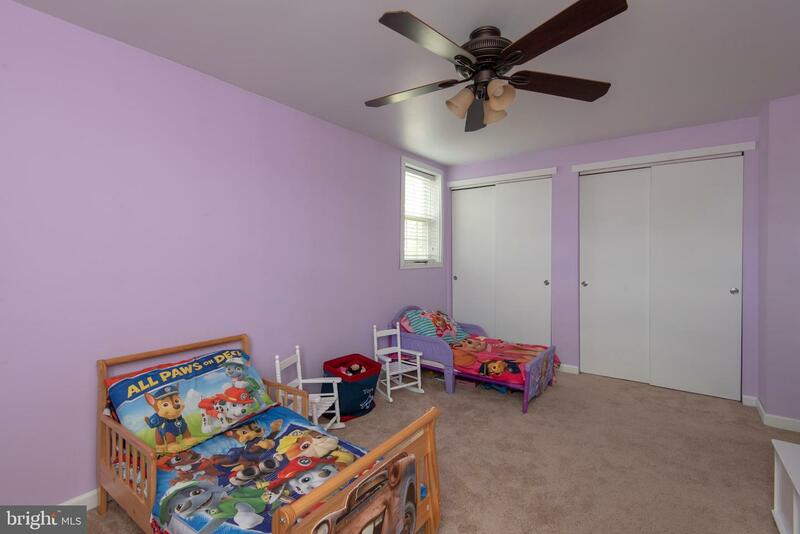 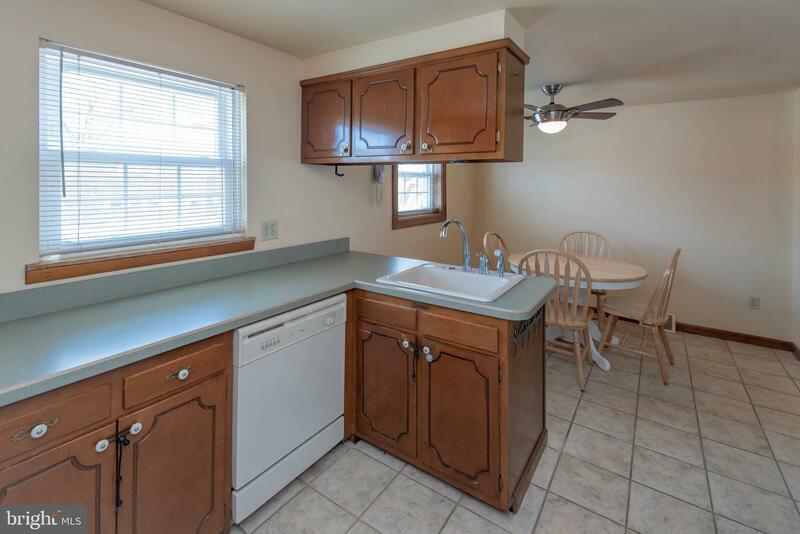 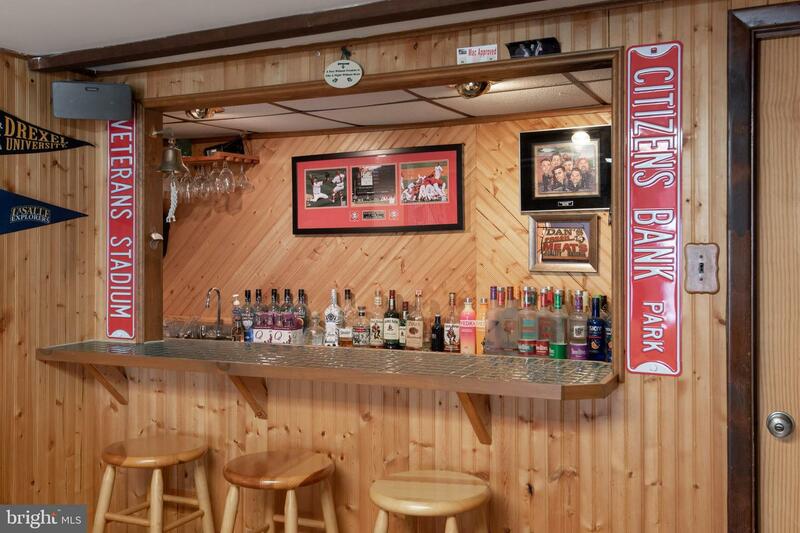 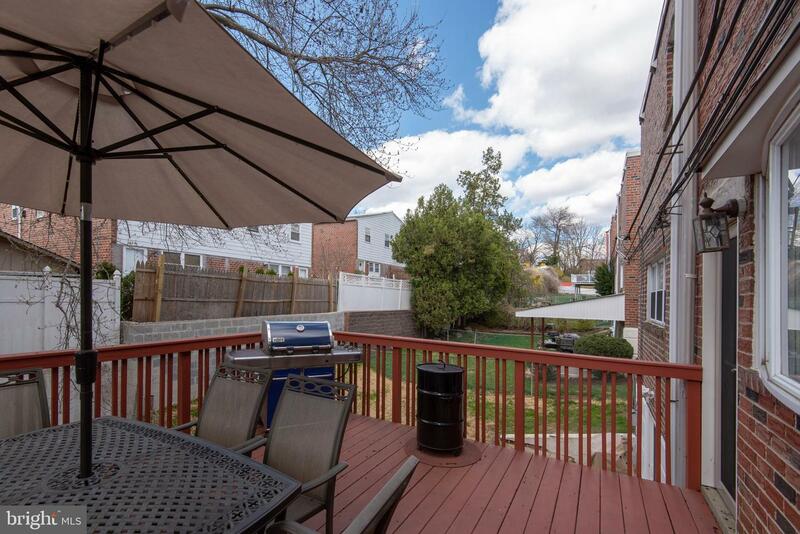 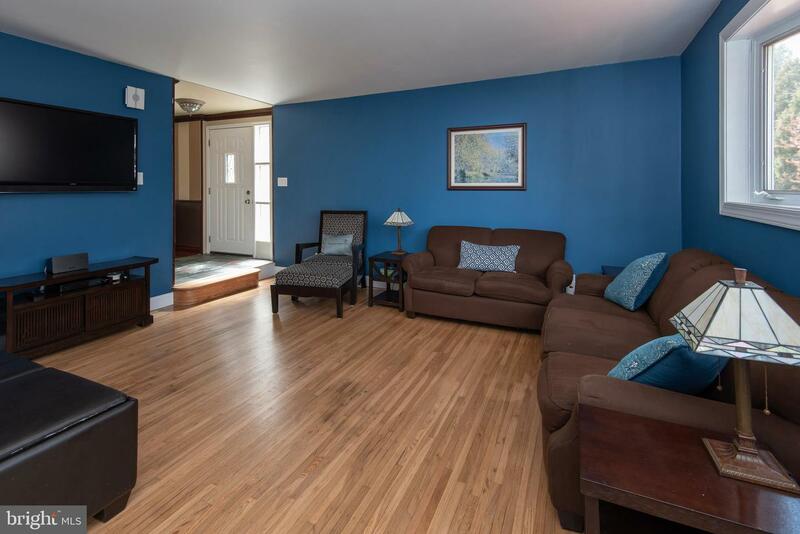 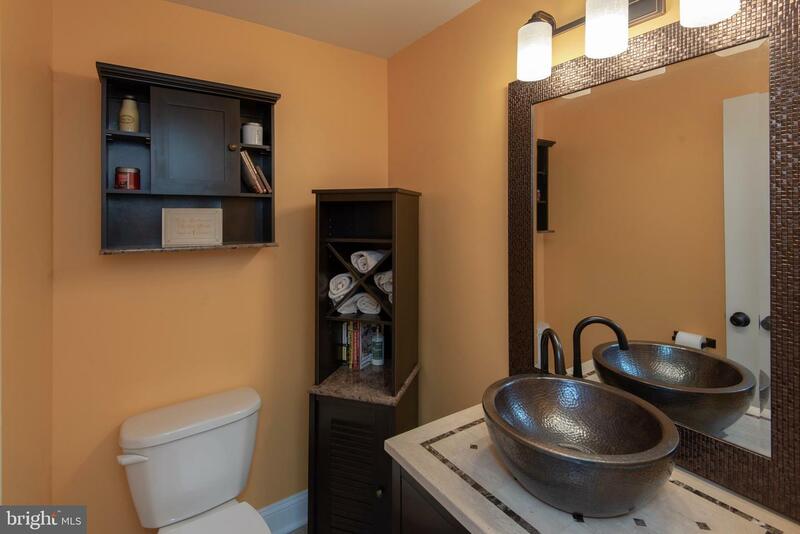 Inviting neighborhood, close to public transportation including Fox Chase regional rail line. 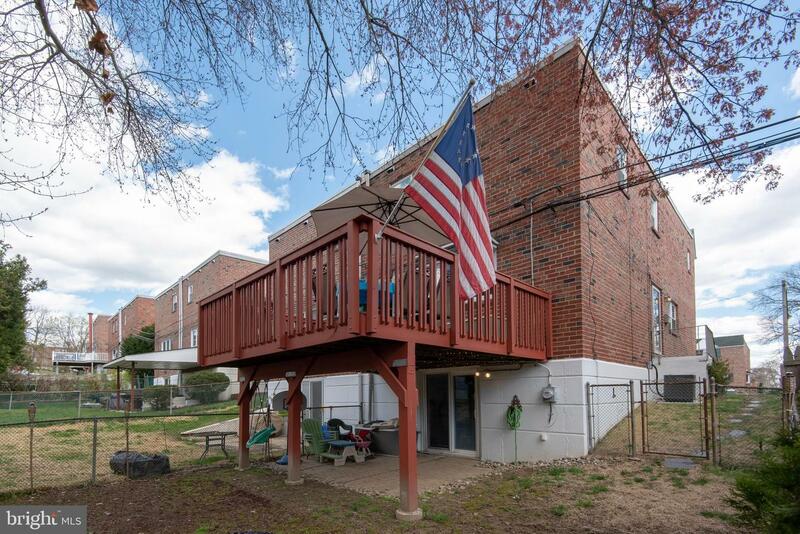 Don~t miss this opportunity to call this great house your home!